Can I say for the 100th time, I am ready for Fall?! I am ready for comfort food. I am ready for pumpkins and mums and crisp mornings and nights. This morning it rained in North Texas and it was gorgeous. It looked like Fall until you walked out in it. All we needed was a cool breeze and it would have been perfect. Instead, we had thick humidity. Yuck! Nonetheless, it made me hungry for soup and food that makes you want to snuggle up on the couch. Anthony is settling in well with his 6th grade curriculum. The days have been long, but he is really enjoying what he’s learning and I feel like I learn something new every day as well. The twins are eager to learn more and more and are excited to tell people they are first graders. Matthew will get started making letter of the week crafts this week. Yay! We had a great weekend spending time with my brother who was in town (he has been working out of state since May). My mother turned 56 and one of my nephews turned 9. Busy weekend. Here is what we are having this week. 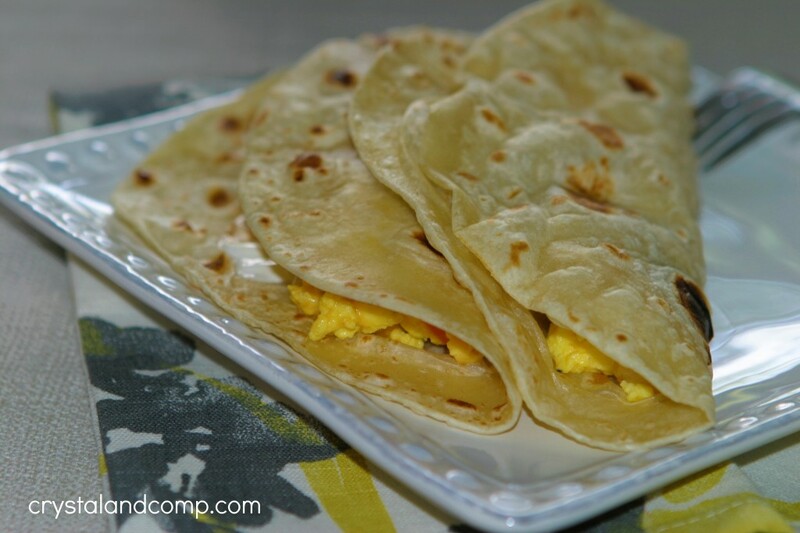 Did you see the easy breakfast tacos I made last week? Yum. We had them for dinner- they were super filling. Make a batch up and eat them all week long for breakfast on these busy school morning. Crockpot Meatloaf Stuffed with Mashed Potatoes– working to perfect this. It was delicious last week when I made it, but I made too much and it did not fit perfectly in the crockpot. I had to cut it down. So, reworking it this week so it can go in the upcoming eBook. Crockpot Ravioli– served with fresh fruit and a dinner salad. Chicken and Wild Rice Soup– I do a variation of this recipe and serve it with bread. Crockpot BBQ Chicken – served with a steamed veggie, mashed potatoes and rolls. Kid Friendly Pizza– served with apple sauce and carrots.